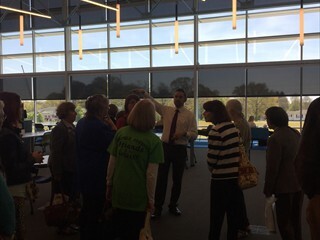 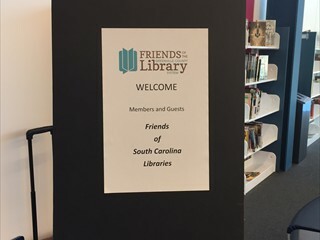 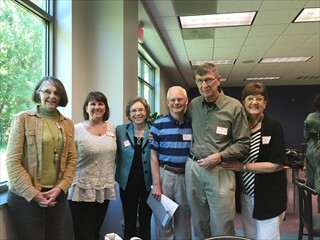 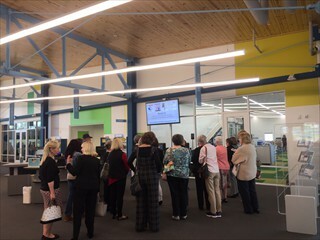 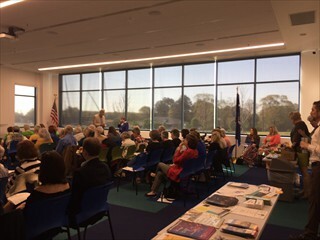 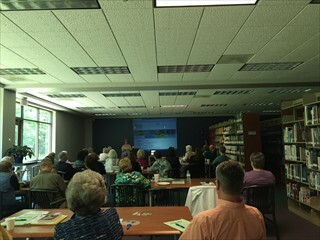 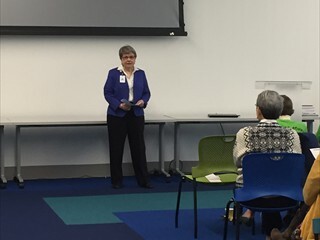 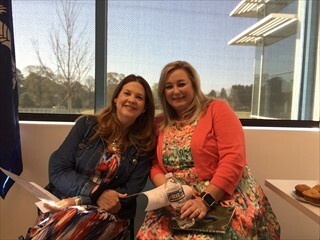 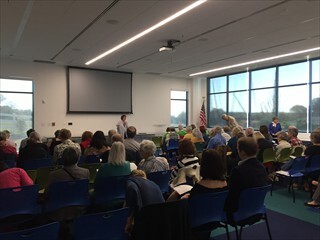 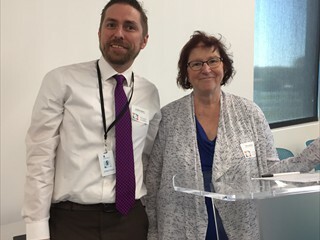 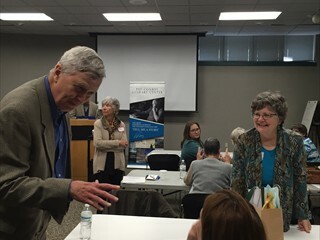 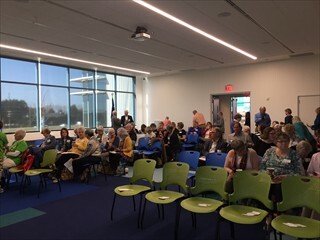 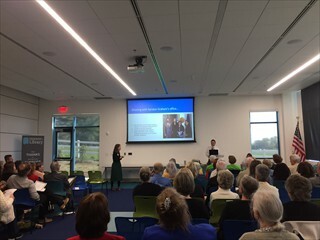 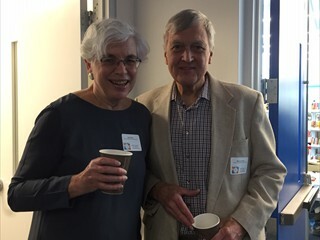 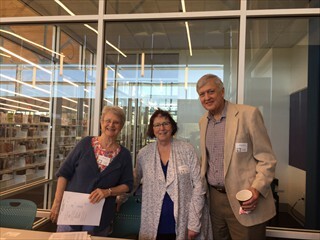 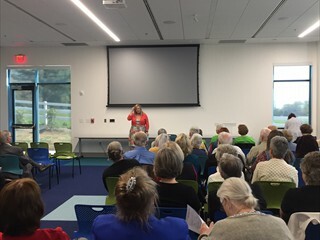 The 2018 Friends of SC Libraries Meeting was held on Wednesday, April 11th at the brand new Five Forks Branch of the Greenville County Public Library. 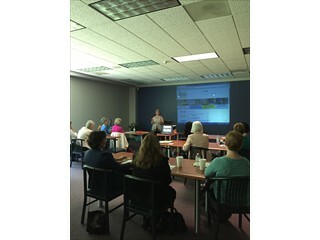 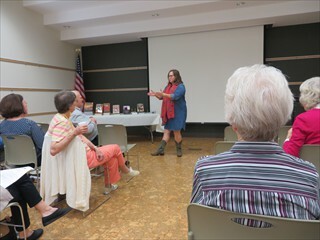 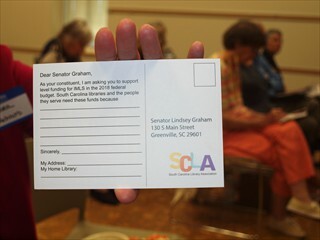 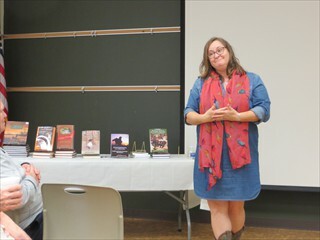 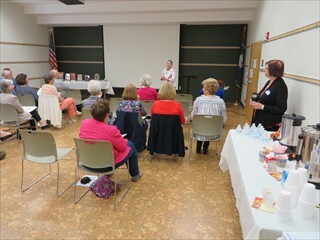 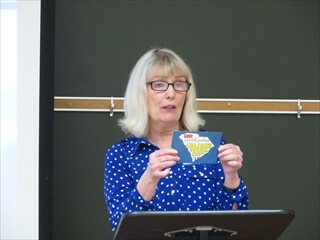 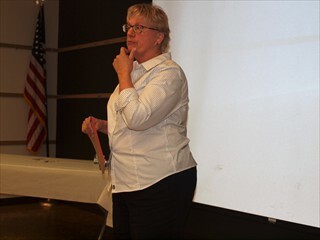 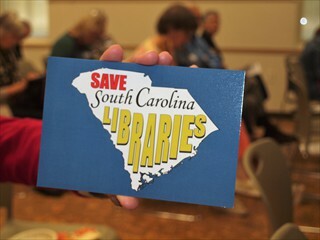 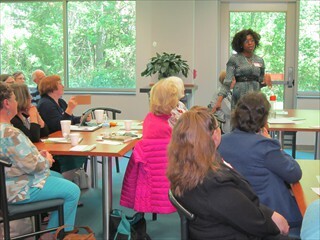 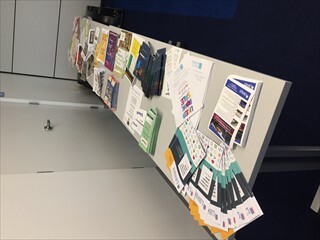 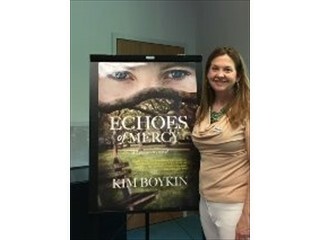 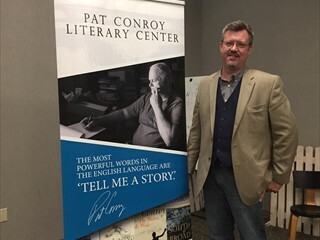 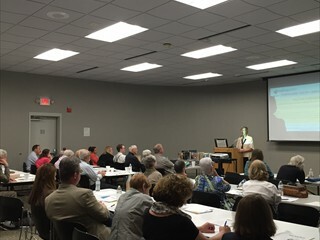 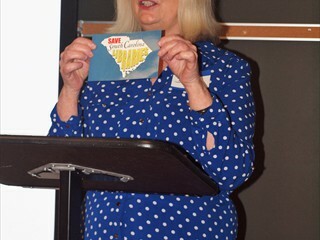 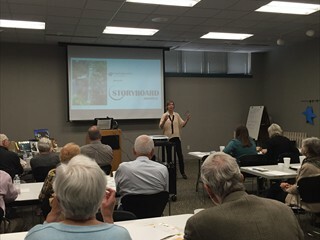 Over 85 guests from across South Carolina enjoyed key-note speaker Susan Boyer, presentations on library advocacy and building community partnerships, as well as a delicious catered lunch. 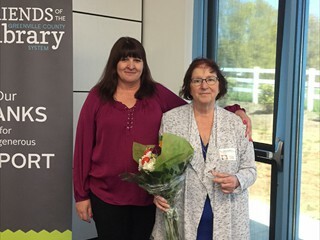 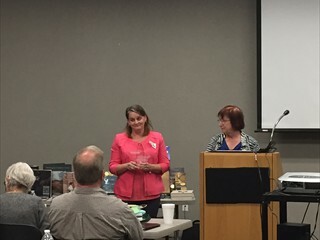 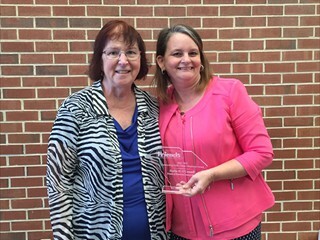 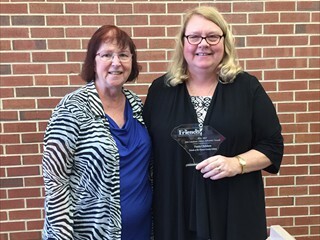 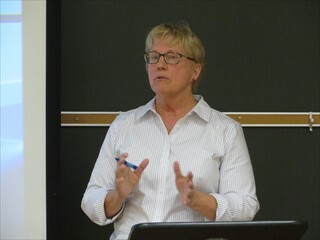 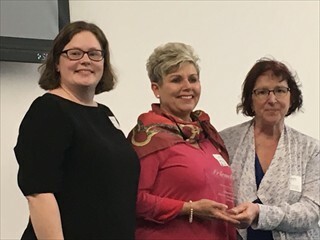 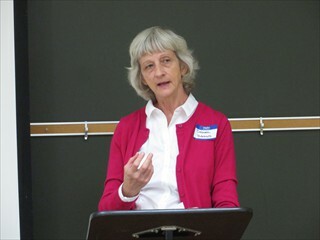 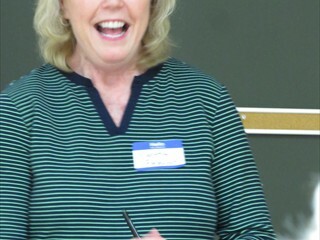 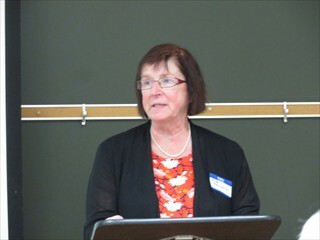 Ms. Sharon Purvis, Friends of the Harvin Claredon County Library, was awarded the 2018 Outstanding Individual Award. 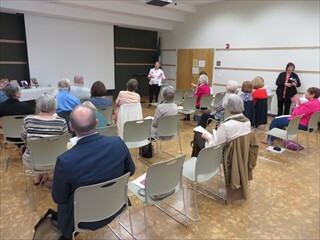 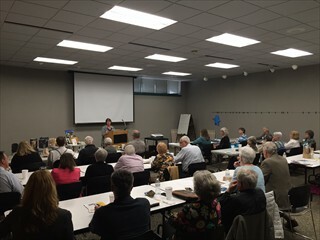 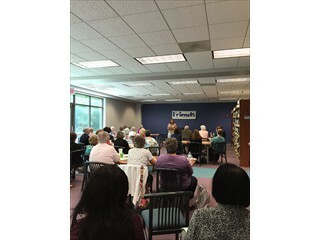 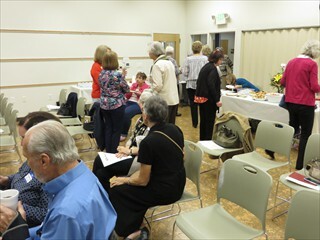 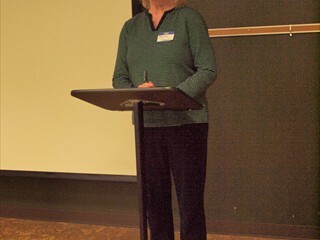 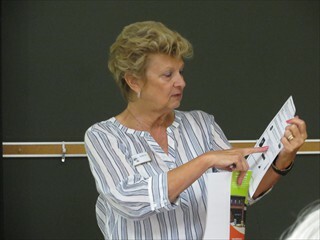 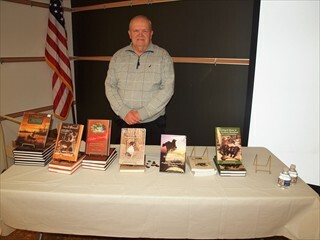 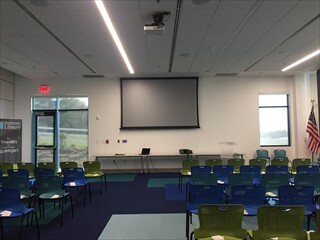 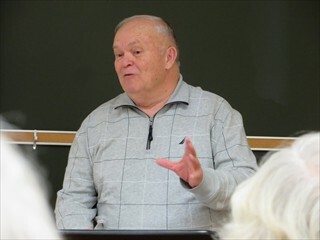 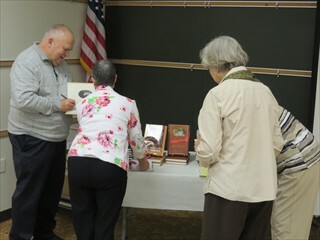 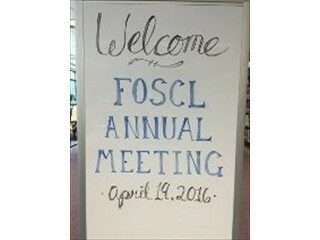 The meeting was concluded with a tour of the Five Forks Branch and the annual FOSCL business meeting, financial report and election of officers.